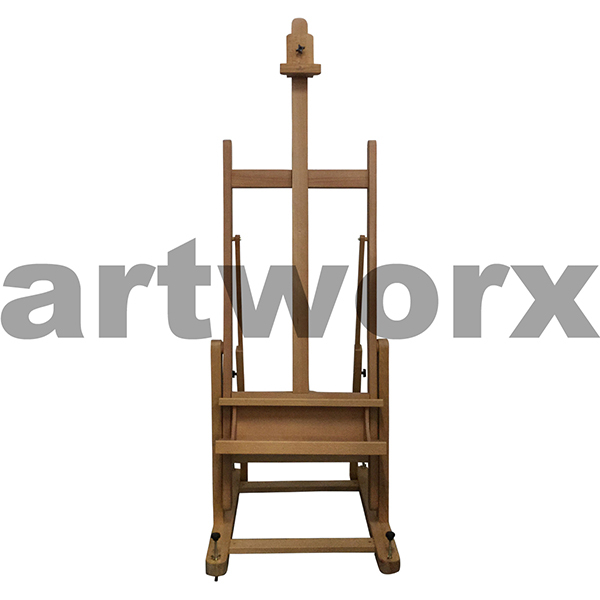 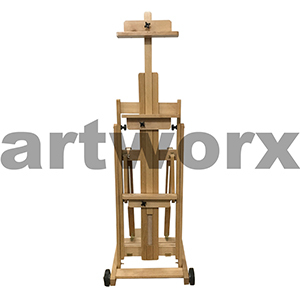 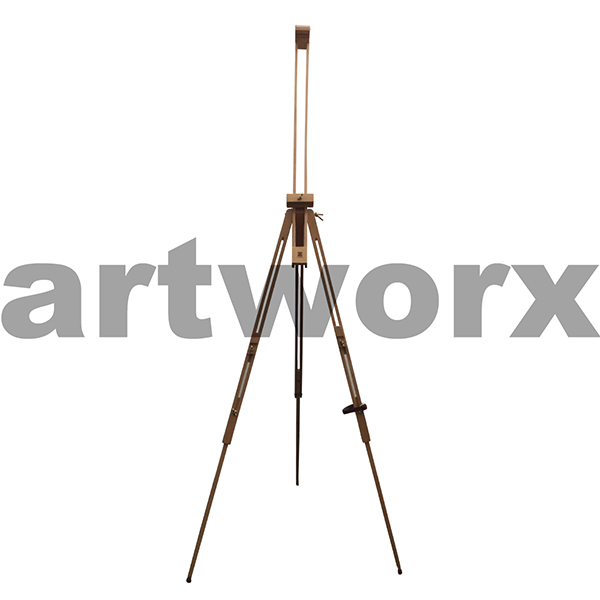 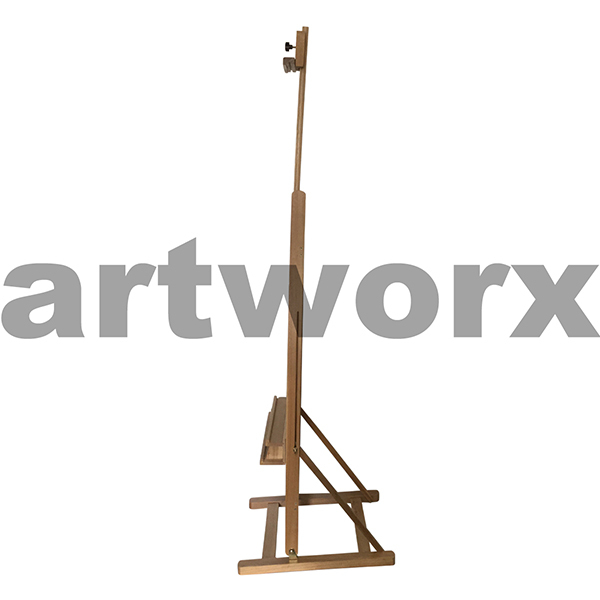 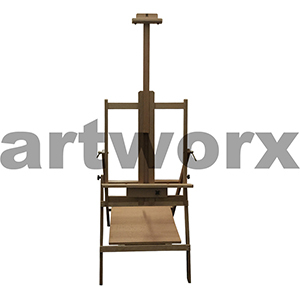 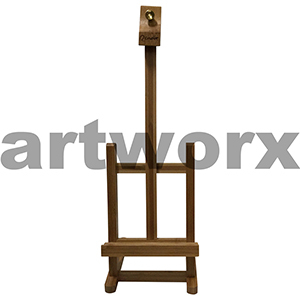 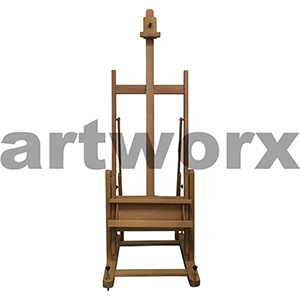 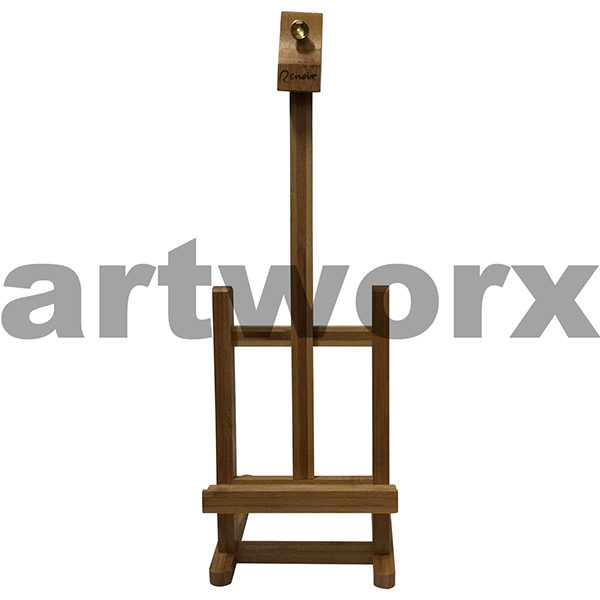 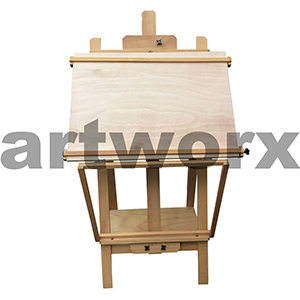 Easel Drawing, Easel Painting, Easel Canvas, Easel Drawing Board? 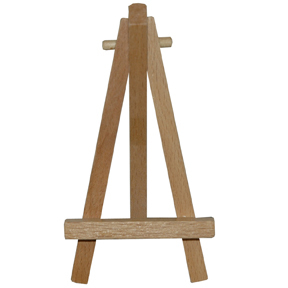 What is YOUR preferred easel? 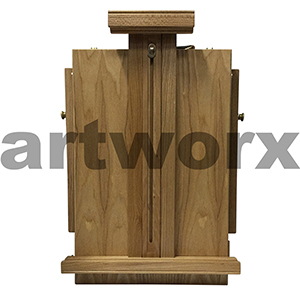 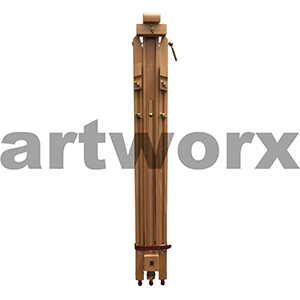 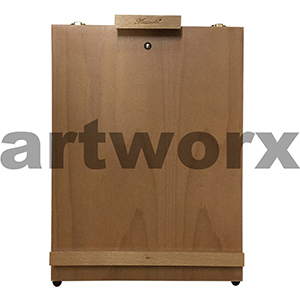 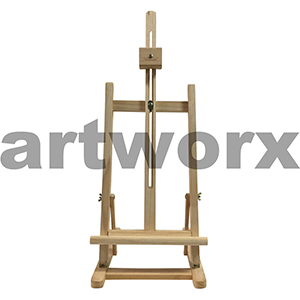 The easel is an upright support for many different drawing, mixed media and painting mediums; it provides the backbone for displaying your artwork whilst you are working on it. 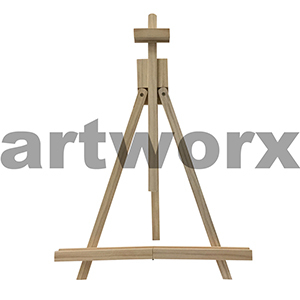 They come in many different sizes and styles and can be as simple or as complex as you want them to be. 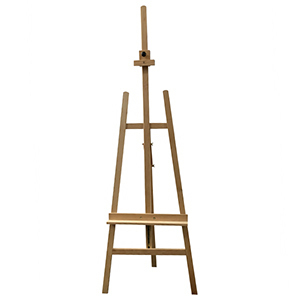 It is however important to consider them all and choose an easel that best suits you. 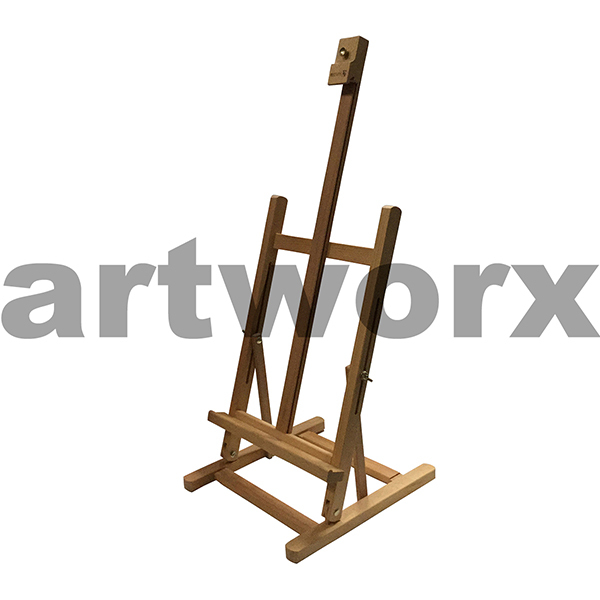 As generally when you do invest in an easel you tend to have it for a really long time. 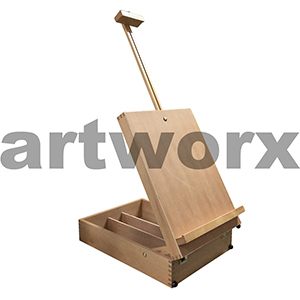 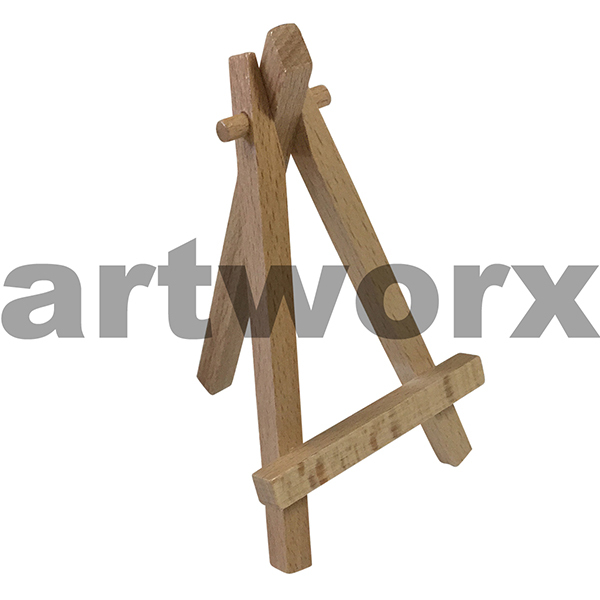 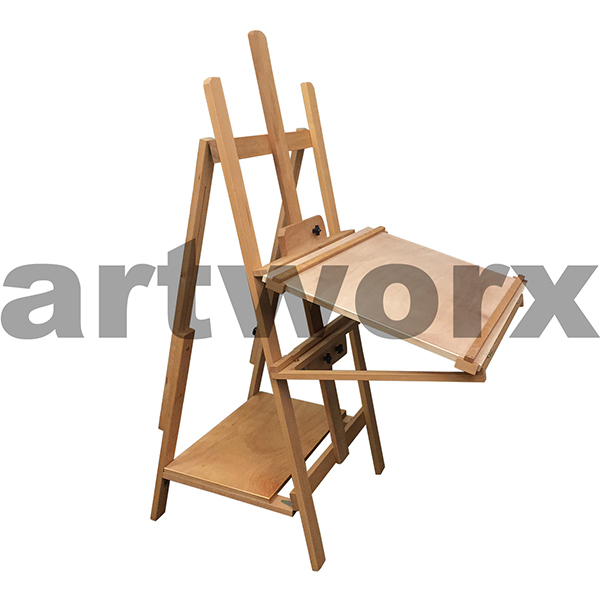 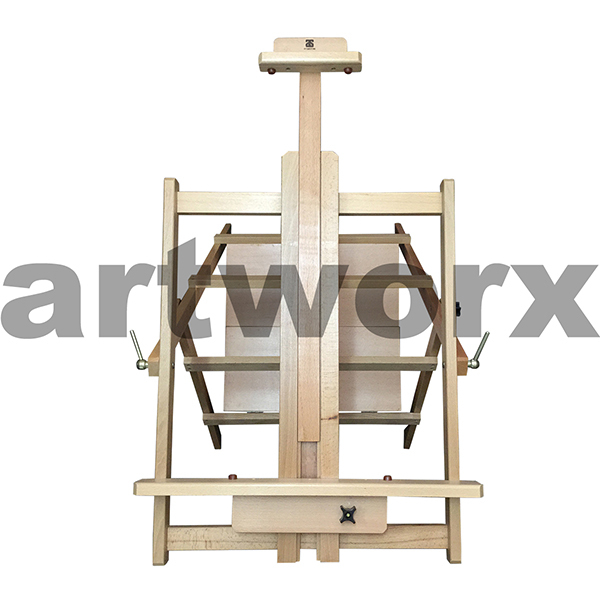 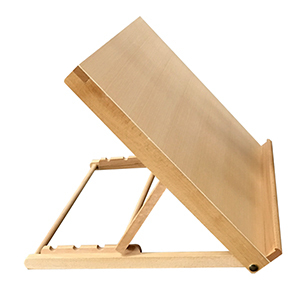 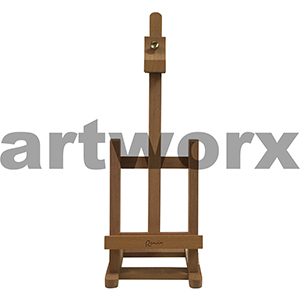 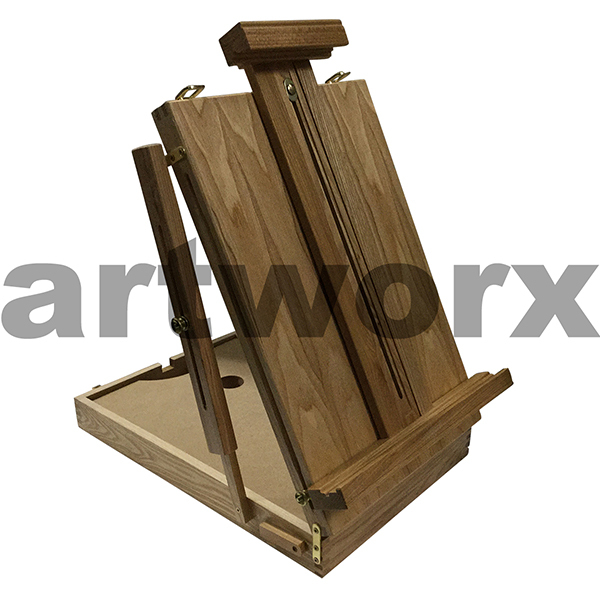 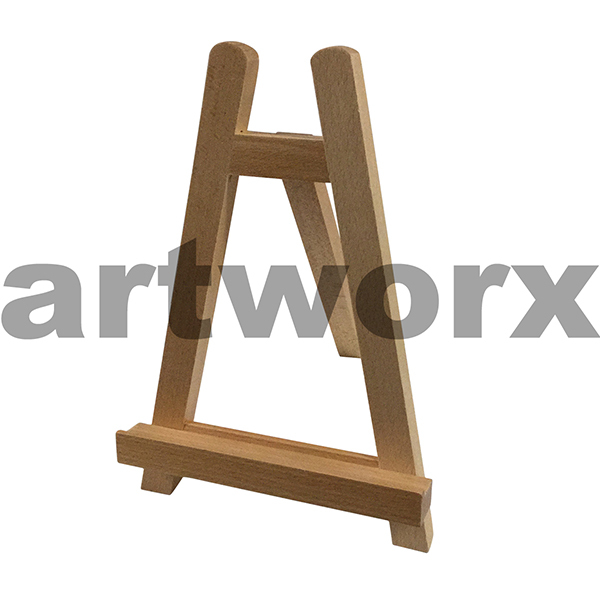 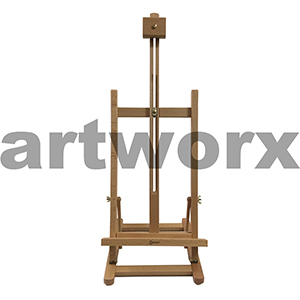 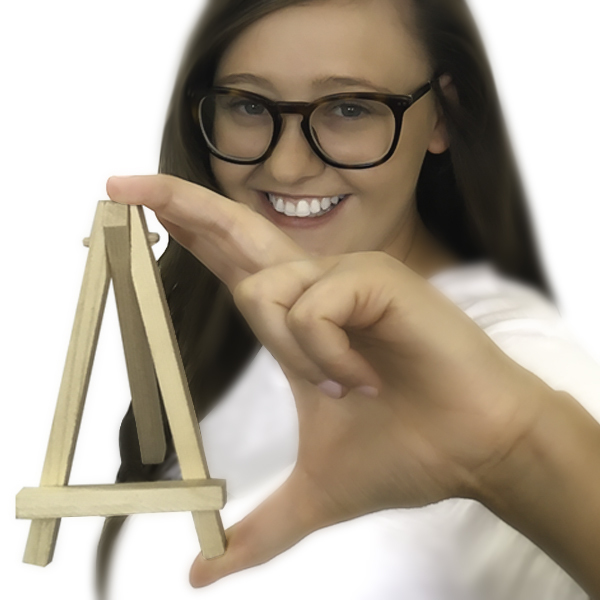 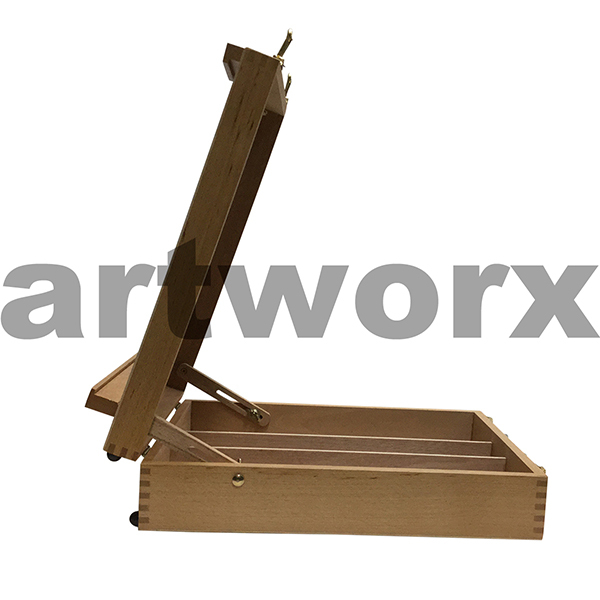 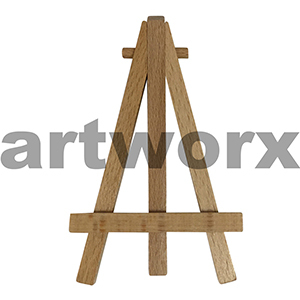 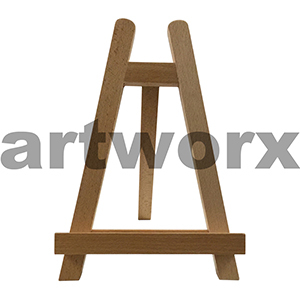 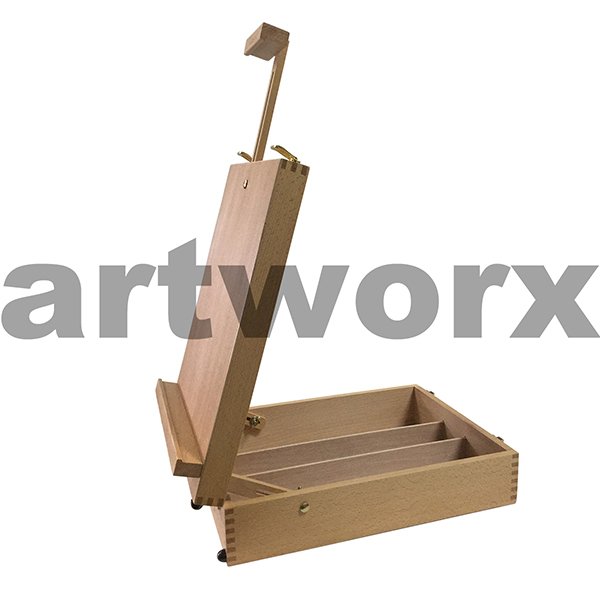 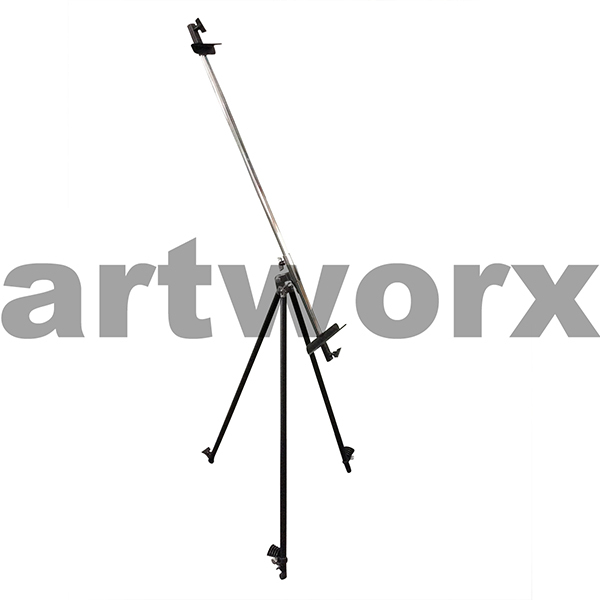 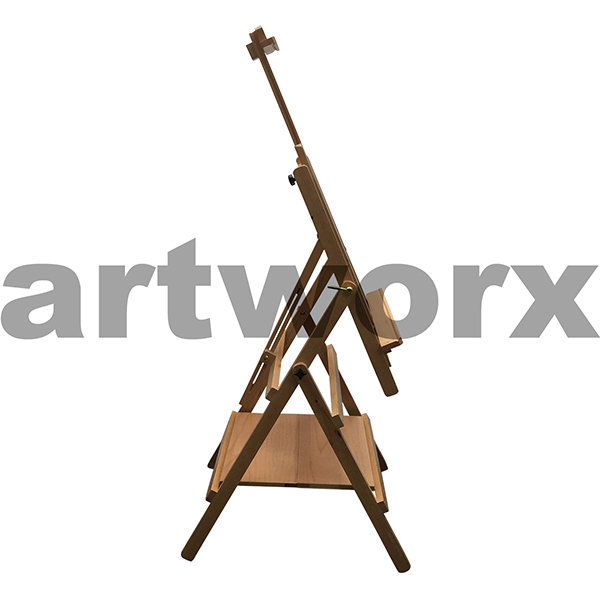 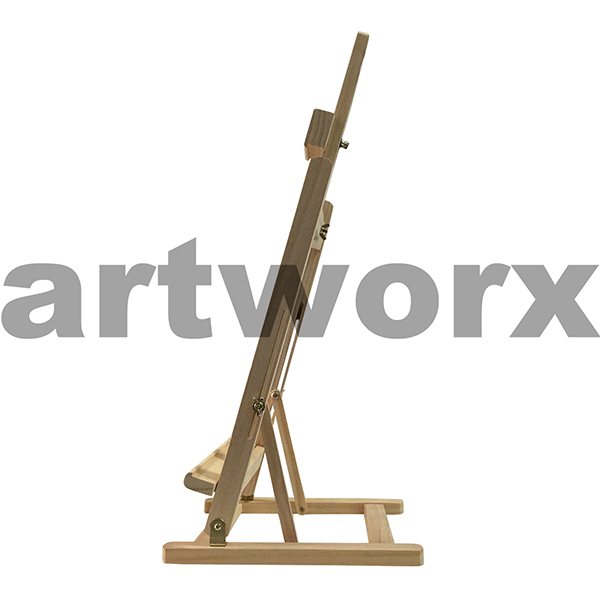 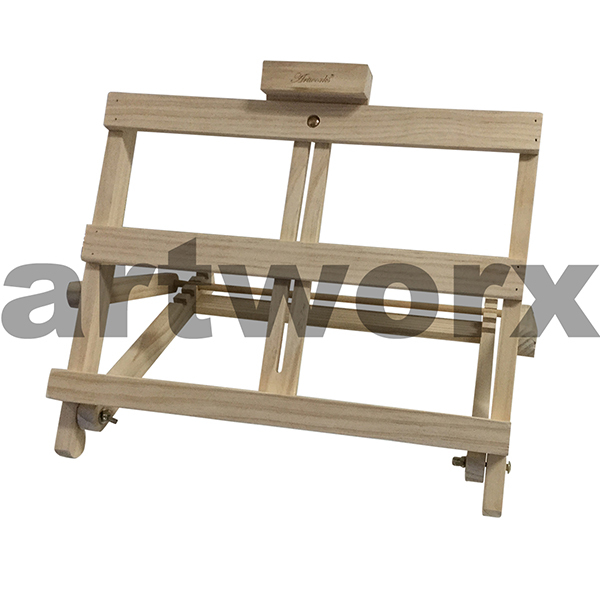 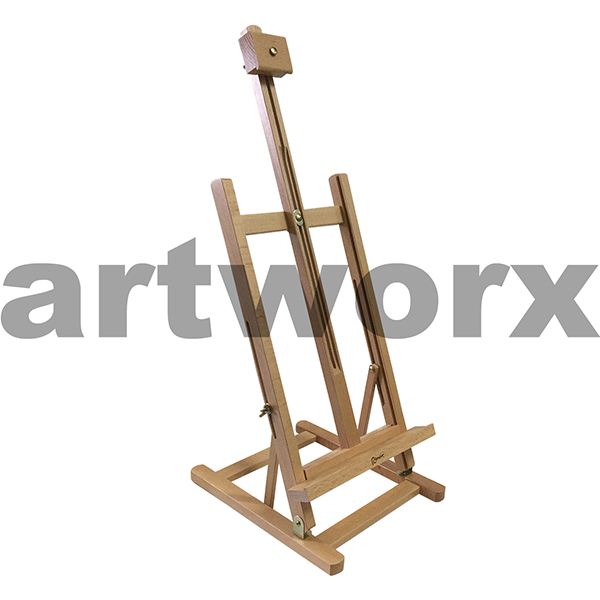 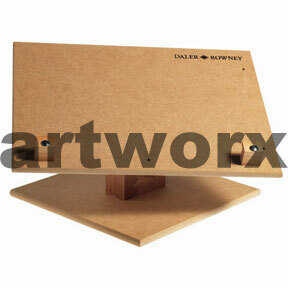 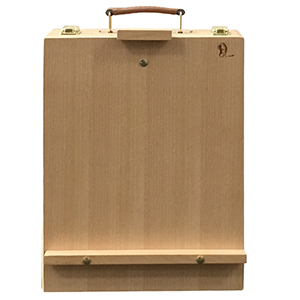 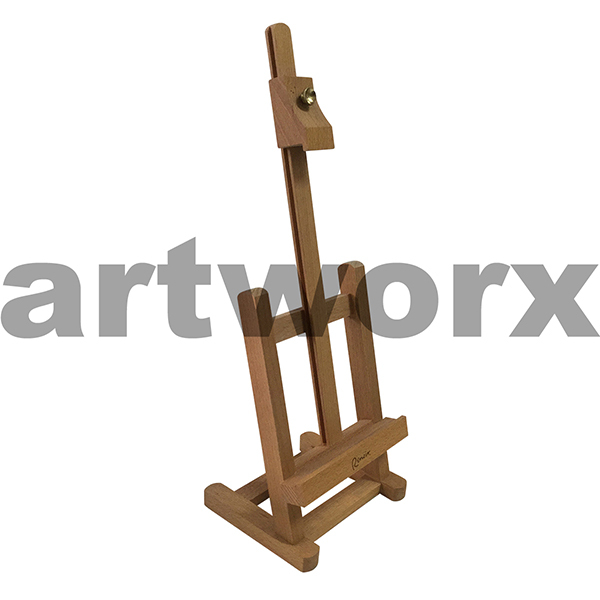 Our most popular easel by far is the H frame easel which folds flat and can be stored easily. 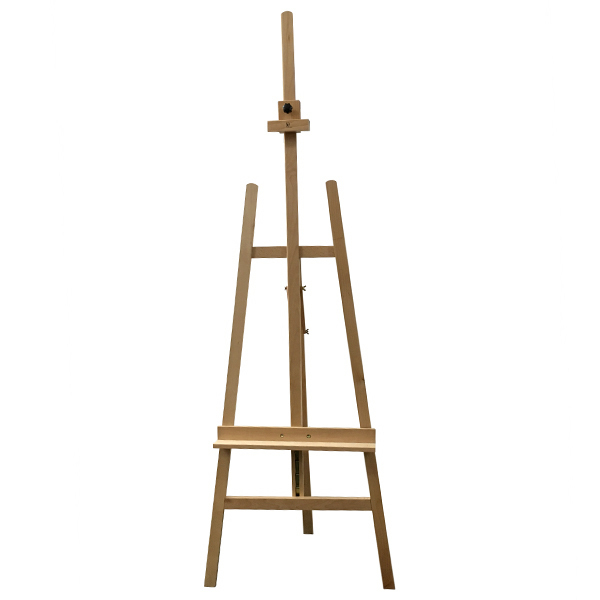 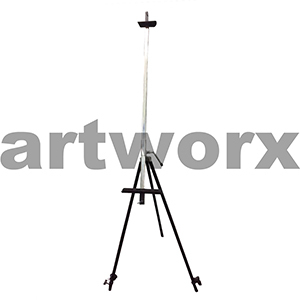 It is a multipurpose easel, perfect for canvases of all shapes and sizes and ideal for acrylic and oil painters of any age. 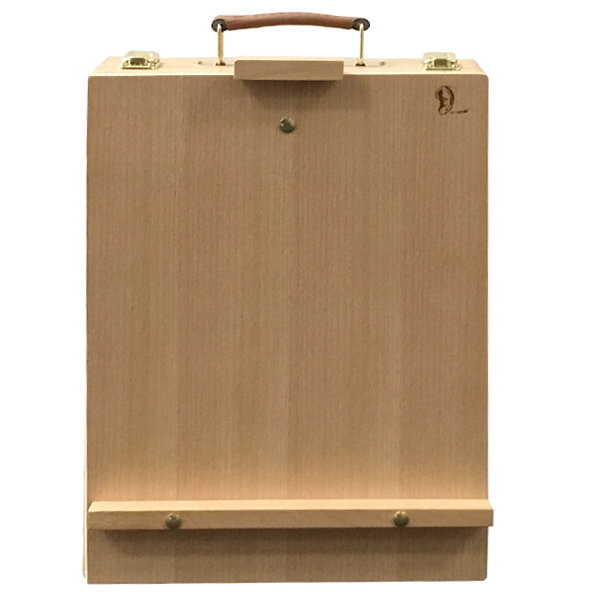 Our second favored is our Plein air easels which are perfect for transporting art supplies, wet canvases and of course being an easel. 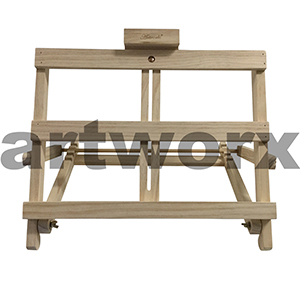 The famous impressionist painter Monet originally designed this compact easel, so he could transport his supplies and work from the studio to the garden with ease. 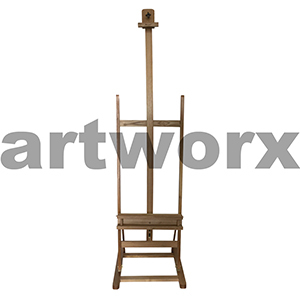 Many professional painters use Plein air easels but they are also ideal for people that love to draw and for small studio spaces and homes. 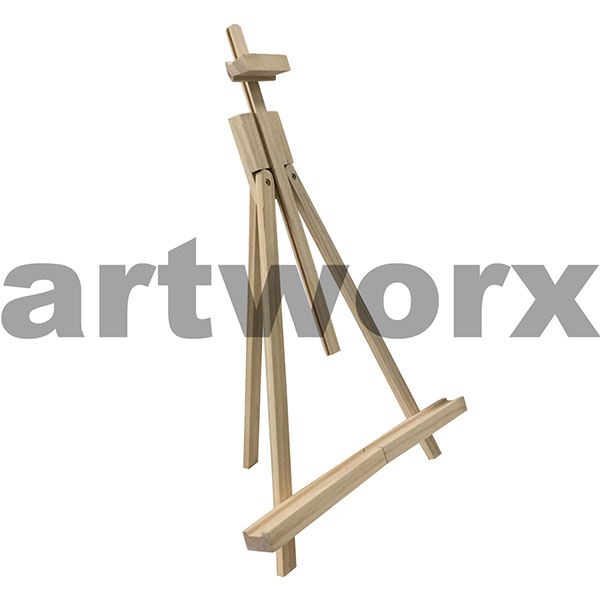 The legs don’t need to be extended on the easel which makes it a great table top easel.